5D Theater Motion Chair, Special Effect System. Snow, Bubble ,rain, Wind, Lightning, Fog, Smell Etc. Looking For Something Different Fun And Exciting? 5D Cinema Equipment is the ultimate action fun ride experience for all who want to truly immerse themselves in the action. The 5D Cinema Equipment turns the magic of the short movies into a living reality with a special effects simulator ride. 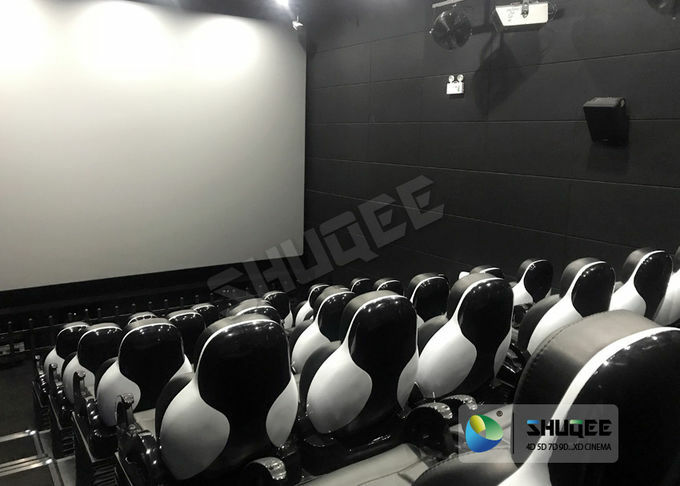 The Cinema combines 3D physical and environmental effects for an ultimate theater experience. Its an overall feast for the senses, like nothing you've ever experienced before. 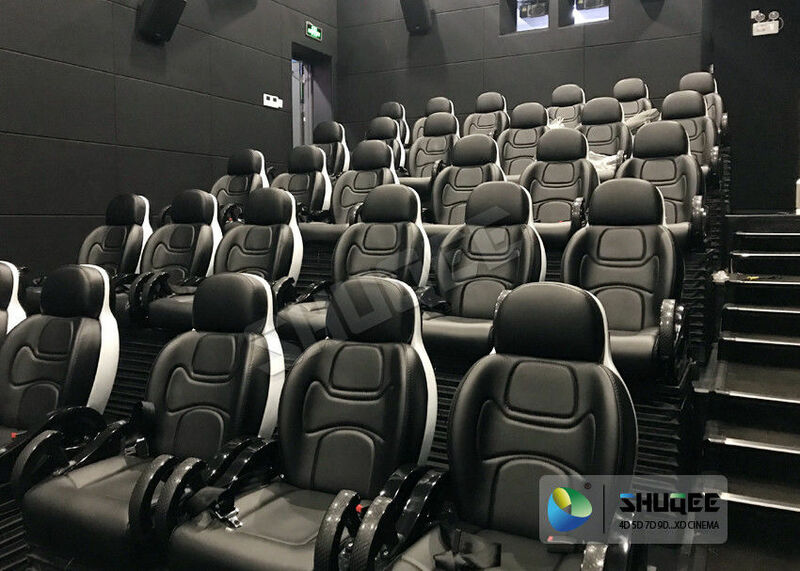 5D Cinema Motion seat constructed using fiberglass body, integrated molding, solid & stable, and easy maintenance, its luxury leather seat, it have push back and vibration effect. 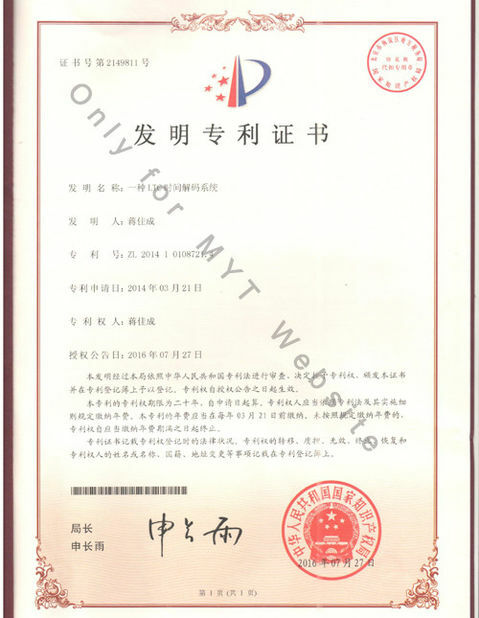 Why Choose Electric System 5D Cinema Equipment? We Are Worried About Your 5D Movie Theater After-Sales Service. We can provide more than 80 movies for you .It is free. 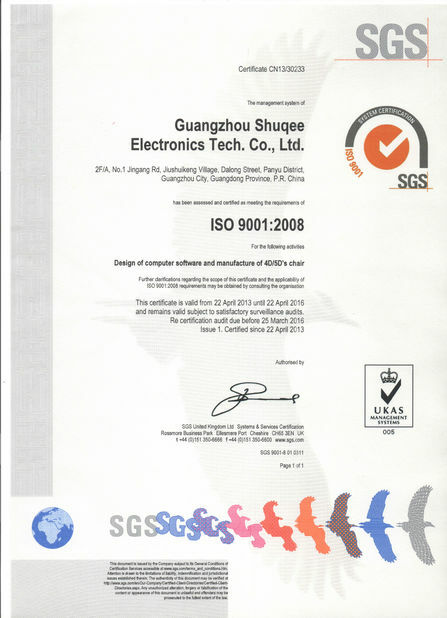 Shuqee company support three parties: (customer, aftersales service staff and technician) online communication. And the technician helps customers solve their problems by operating the machines.